Meets Dentistry and Oral Medicine"
Are you looking to be treated naturally, with natural products? Have you been to multiple dentists with your problems, but still no solutions? 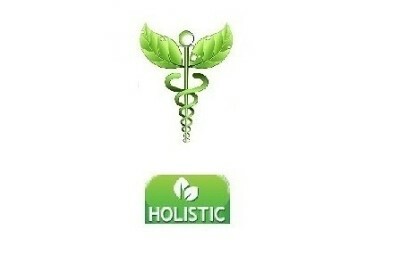 Are you looking for simplified solutions to natural health care? Are you looking for information on using natural ways to build your health? then biological dentistry may be a great fit for you and your family. and have been unhappy when told that they’re crazy for not accepting traditional dental practices. You’ll work alongside us and your other practitioners to support your wellness. 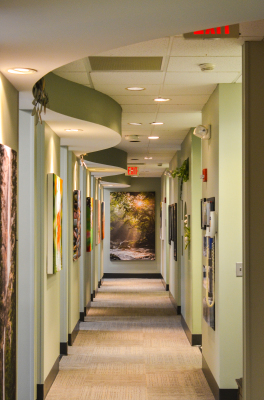 different perspective to wellness and dentistry than you’ve experienced in the past. 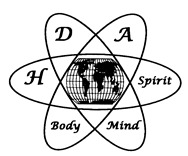 a lot of fun here, and look forward to making your holistic dental care the best possible experience. Walk in as a friend, leave as family. I am truly grateful for your wisdom and knowledge.